Here we listed a few but used too much chat box websites, you can add chat box to your website or blog or social network via embed code given by the websites. 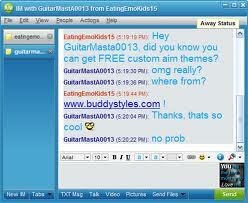 Xat.com is totally free, just go there and click "create a chat box" and get a chat box free and get embed code. It also givesfree chat box, no java needed, perfect and easy. You can controll admin or mods and make it look perfect. How To Add Chat Box To Youe Website?